Welcome to Bitcoin Examiner’s latest weekly round up with the most important news of the past seven days. Valentine’s Day will never be the same at BTER. The Chinese Bitcoin exchange was hacked on Saturday, February 14th, and 7,170 BTC (roughly $1.75 million) were stolen from the platform’s cold wallet. The company’s website is currently down. The homepage is simply displaying a short statement at the moment, identifying the transaction connected to the hack. “7,170 BTC got stolen from our cold wallet in this transaction,” reads the message. 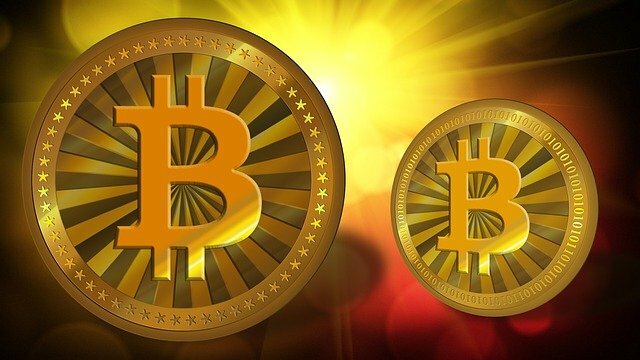 Cameron and Tyler Winklevoss have a different view on the Bitcoin exchange market. They are working night and day on their Gemini exchange, and look to have it fully operational within Q1 2015. The main delay is in fact getting licensed within New York and confirming their compliance with any upcoming state regulations for any monetary exchange or digital currency business within New York State. They are choosing to await full regulatory compliance rather than forge ahead, regardless. Vermont’s only Bitcoin ATM is now offline because the state’s Department of Financial Regulation claims the operation was violating the local law. The device was installed back in October 2014 and was available to the general public at the Burlington-based 3D printing store Blu-Bin. 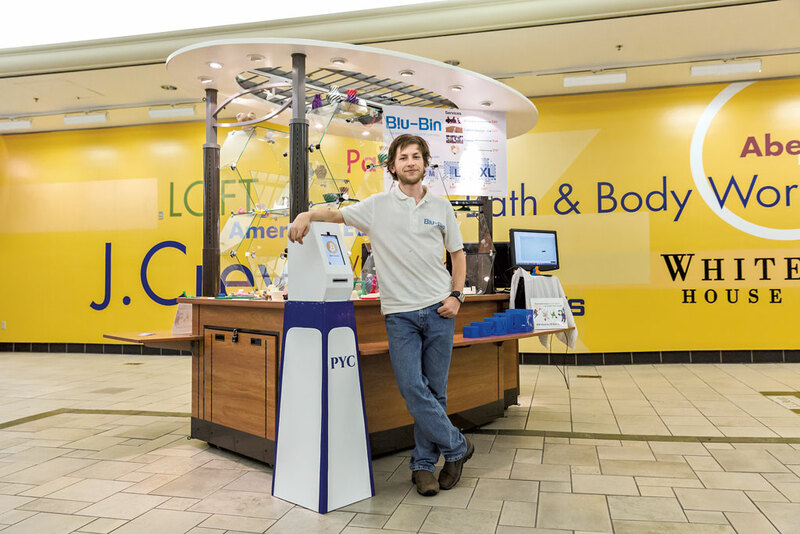 The team says the cash mashine was a success amongst the city’s tech-savvy community. On February 18, 2015, CNN Money quietly announced via Twitter its new Bitcoin quote page, with the ticker XBT. Like all CNN Money quote pages for public stocks, the XBT page has a price chart, updated daily, and a compilation of recent Bitcoin news. 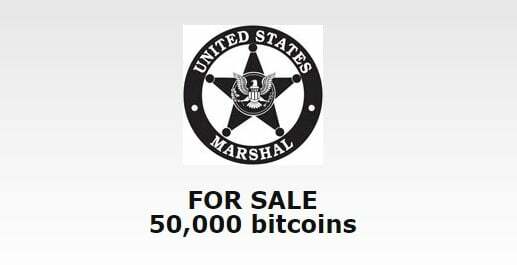 Following the conviction of Silk Road’s mastermind a couple of weeks ago, the US Marshals have announced they plan to auction 50,000 BTC on March 5th. These Bitcoins are just a fraction of the 173,991 BTC found in 2013 on computer hardware belonging to Ross Ulbricht and seized by the authorities. On February 4th, Manhattan’s Federal District Court found Ulbricht – also known as Dread Pirate Roberts, his online pseudonym – guilty of owning and running the illegal drug bazaar Silk Road. The website was originally shut down by the US authorities in October 2013. Robocoin released its first Bitcoin ATM nearly two years ago, and today the company is announcing a software pack that enables any ATM or kiosk to accept, dispense or transfer money with Bitcoin. Called Coin SDK, the software pack is part of the company’s mission to bring the power of Bitcoin to the masses. The software seems easy to install. Robocoin says kiosk operators simply need to drop the software back into the existing software. As long as the machine can dispense and/or accept cash, the software should enable Bitcoin transactions. Best yet, all the transactions are identified and managed through a wallet system. Announced on Twitter on February 11, Telebit started to gain traction earlier today. Telegram is an instant messaging app for smartphones, tablets and the web. Similar to Whatsapp, the popular instant messaging app acquired by Facebook in 2014 for $19 billion, Telegram offers better privacy and security, as well as an open protocol and API. These features have gained Telegram 50 million faithful users. 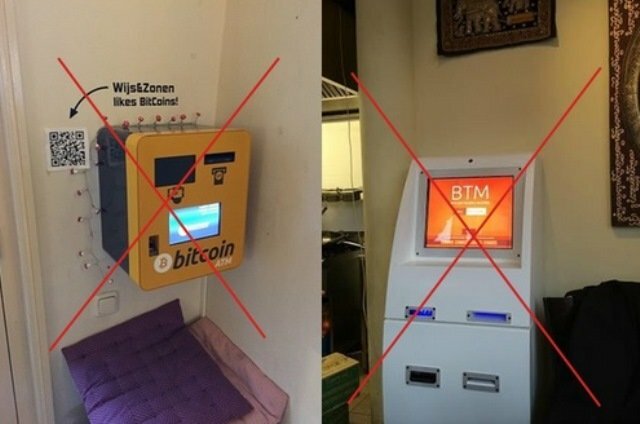 After the only Bitcoin ATM operating in Vermont was shut down earlier this week, now two crypto machines previously installed in Amsterdam have disappeared without a trace. Owners and authorities say the devices were stolen. The disappearance was originally noticed by the site Coin ATM Radar, which tracks the activity of all cryptocurrency ATMs operating around the world. The online platform published a tweet on Saturday (14th) claiming both machines had been stolen. A group of hackers investigating the collapse of Mt Gox, the Tokyo-based Bitcoin exchange, has lent weight to the idea that it was an inside job, publishing a report detailing the activities of an automated bot that appeared to game the fragile system by buying hundreds of thousands of coins with fake money. The report by WizSec, a five-man security consulting firm, provides the clearest account yet of what could have happened at Mt Gox, which went bust almost a year ago saying it had lost track of 850,000 coins then worth almost $500m. Most of the Bitcoin-related crime you hear about has to do with shady internet dealings or virtual stashes of the cryptocurrency being stolen from online repositories. But a good old-fashioned stick-up? That’s a new one. Apparently there have been a spate of such crimes in New York that have left police with few, if any leads. The most recent Bitcoin robbery reported to police is typical for this new breed of crime. New York City firefighter Dwayne Richards headed to Brooklyn to meet up with someone who apparently wanted to exchange Bitcoins for cash. Instead he was mugged and stabbed, but survived and is recovering well. The thief made off with the Bitcoins and it’s unlikely they will be seen again. Following a positive experiment exclusively for United States-based buyers, the electronic giant Dell announced it is expanding its online Bitcoin payment option to the United Kingdom and Canada. The company opened its doors to cryptocurrency in July 2014, but only clients based in the US could use BTC to pay for their Dell products. 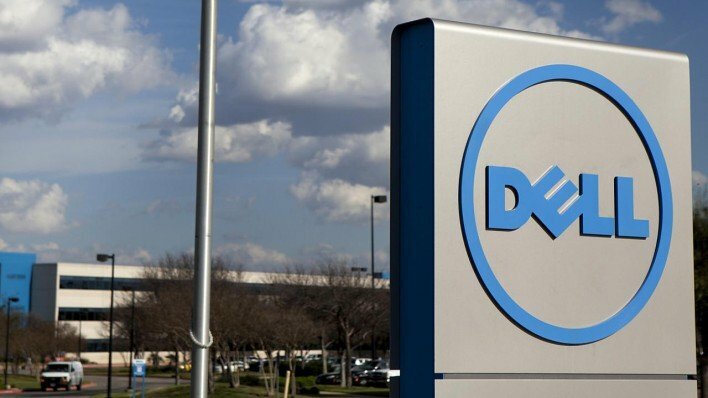 According to Dell’s official blog, the US pilot project was extremely “successful” and the results have apparently encouraged the company to expand it, enabling crypto-payments for the UK and Canada. Stripe, the intriguing startup that helps drive payments on everything from Facebook to Lyft, is now handling Bitcoin. The company made the long-awaited announcement with the launch of a micrositethis week. Basically, any business using Stripe can immediately sign up to accept the Bitcoin digital currency, and Stripe will charge 0.5 percent on each successful Bitcoin transaction. The digital payment startup began testing its Bitcoin tools back in March with a beta program, and it conducted transactions in up to 60 different countries during this period. Now, the company is rolling things out to everyone. Bitcoin poker website Seals With Clubs has announced that it is shutting down. In a notice posted on its website, Seals With Clubs cited security issues but did not disclose the specific events that led to the decision. The site has experienced security problems in the past, having been the target of a database hack in December 2013 that resulted in the theft of 42,000 passwords.